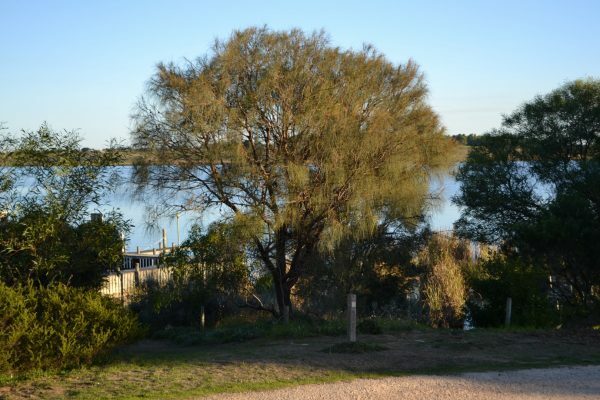 Situated on the banks of the River Murray, Clayton Bay Riverside Holiday Park is a tranquil, relaxing tourist destination. 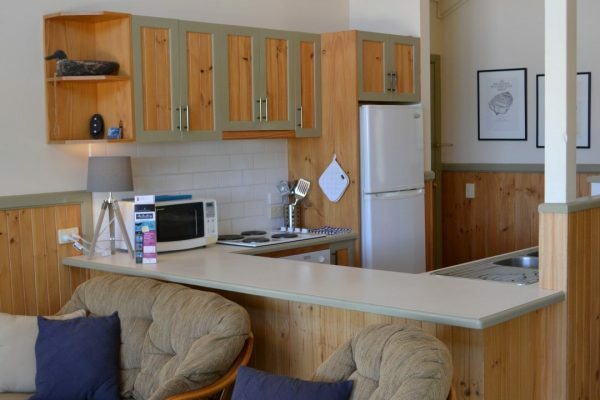 Nestled on the shores of a picturesque bay, surrounded by shady trees and abundant birdlife, Clayton Bay Riverside Holiday Park offers a range of accommodation options for travellers and holiday makers, including powered and unpowered sites, and our luxury Boatman’s Cabin. 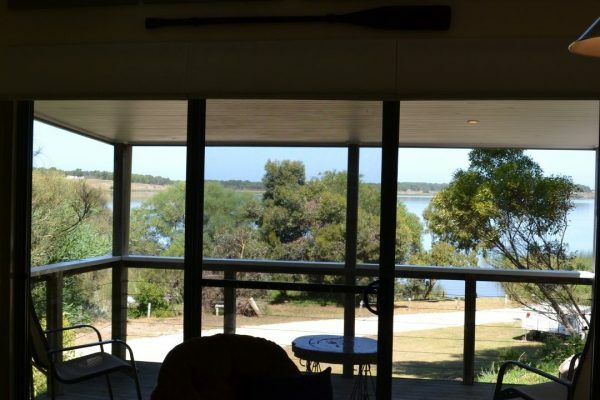 The small, peaceful riverside town of Clayton Bay is located one hour’s drive from Adelaide, and 12 km up-river from the historic river port town of Goolwa. Our park is an ideal location for water based activities. The river and surrounding sheltered bays offer exceptional kayaking, canoeing, sailing, motor boating, water-skiing and wakeboarding. 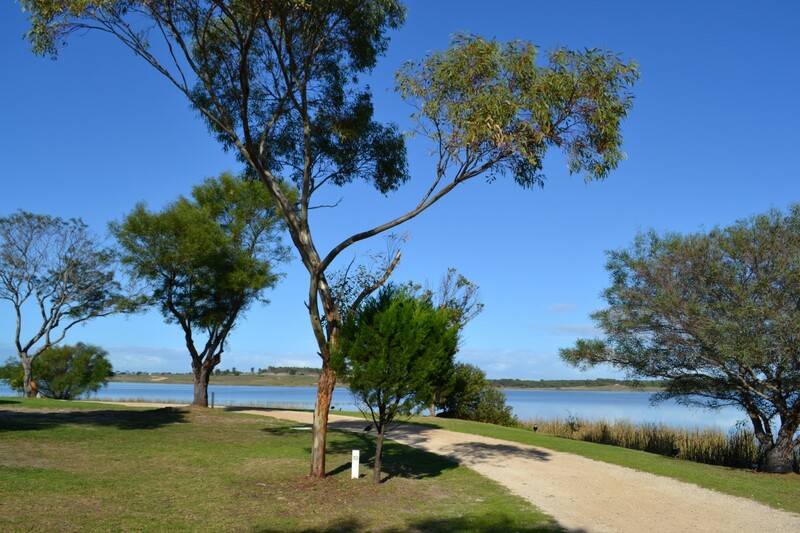 Within the park exists two shallow, protected bays with sandy river floor beneath, offering a safe swimming area even for the youngest of travellers, whilst anglers both big and small can take the opportunity for a spot of fishing. The park offers a small range of kayaks for use by patrons, free of charge. 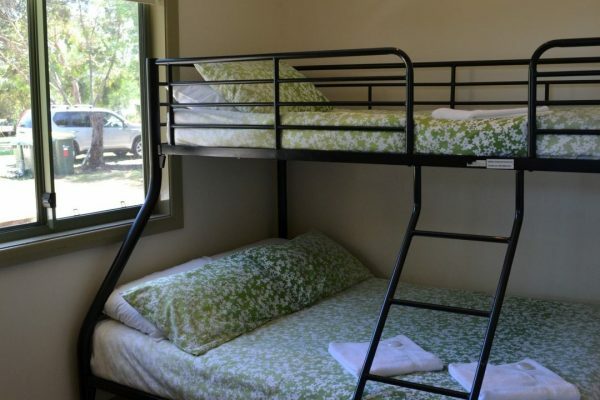 Nature lovers will appreciate the abundant birdlife, stunning sunsets, waterside walking trails and the warmth of your own private campsite fire in the cooler months. Fire pits are available for hire for the small fee of $5 per stay. A unique feature of our park is our diverse range of powered and unpowered sites, suited to meet the varied preferences of our patrons. 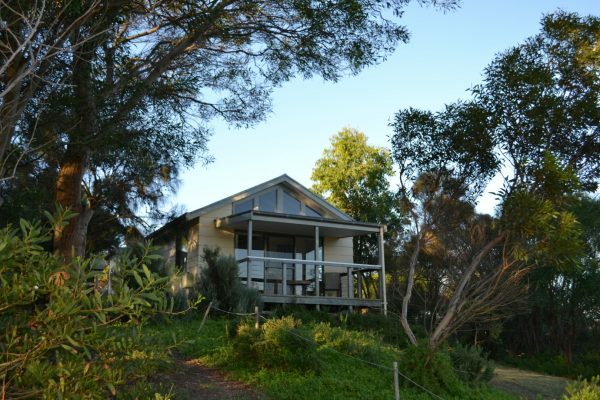 This unique self-catering accommodation sleeps up to 5 in 2 bedrooms and has a beautiful view overlooking the Murray. A licenced restaurant/café/general store serving modern Australian meals with an extensive take away menu. Conveniently open 7 days for all day breakfast and lunch, and dinner Thursday to Sunday. 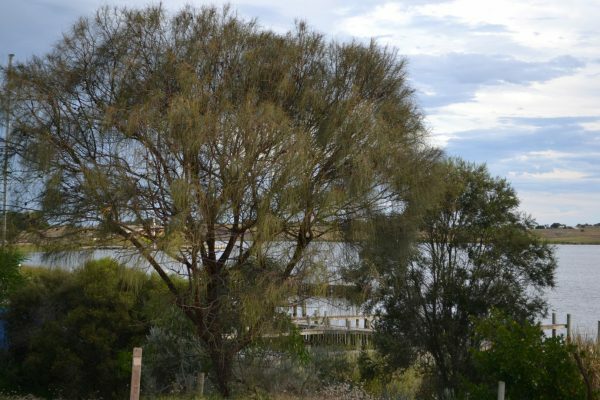 Situated on the riverfront, the town’s public recreational area features a boat ramp, undercover BBQ/picnic area, playground and large, grassy oval. Neighbouring the park, the Clayton Bay Boat Club welcomes visitors. Social gatherings include a monthly Sunday BBQ with open bar. Visiting boating enthusiasts can take part in regular regattas including the annual ‘Rat Race’ regatta. 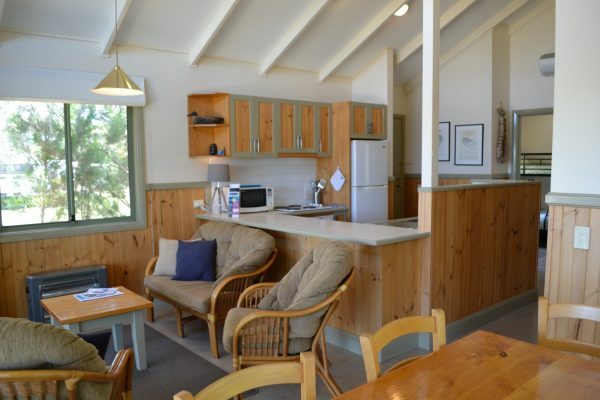 Situated on the banks of Lake Alexandrina. Facilities include a general store, takeaway shop, bakery and the historic Pier Hotel, serving decent pub meals for lunch and dinner 7 days. 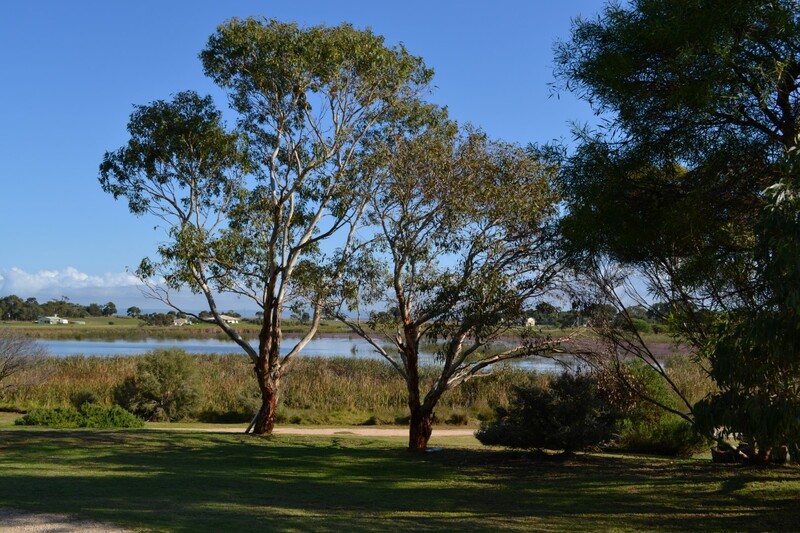 The grassy lakeside recreational area has BBQs, picnic tables and a playground. This once historic river port is now a vibrant town featuring modern cafés, historic hotels and a busy shopping precinct. 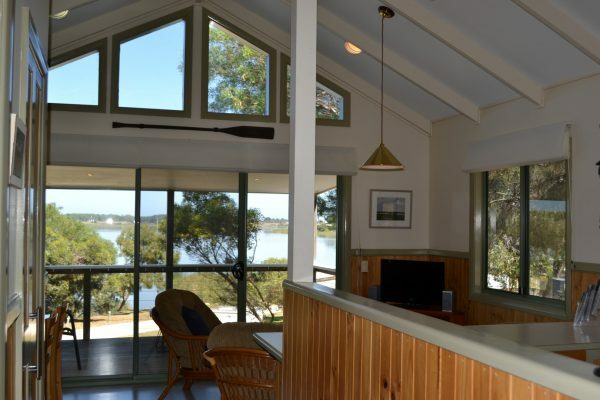 It also has historic attractions, galleries and a fabulous nature-based playground, together with the stunning natural beauty of the Murray River, and the white sand and crashing waves of Goolwa beach. 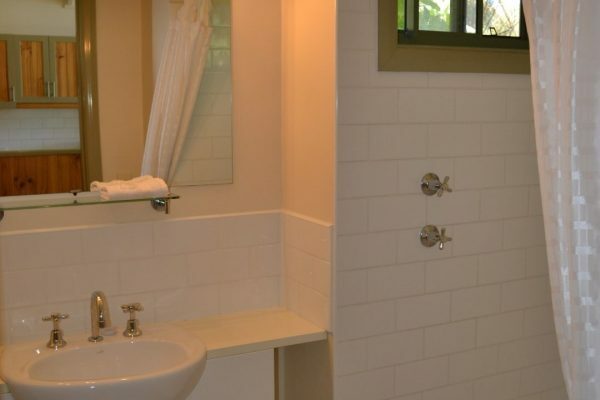 Surrounded by rolling hills and farmland, this charming historic town is best known for its antique and secondhand shops, quality cafés and restaurants, and pleasant country pubs. A large supermarket and range of retail shops sell quality products and produce from across the region. One of Australia’s oldest and most significant wine regions, Langhorne Creek is regarded as one of the best kept secrets in Australian viticulture. 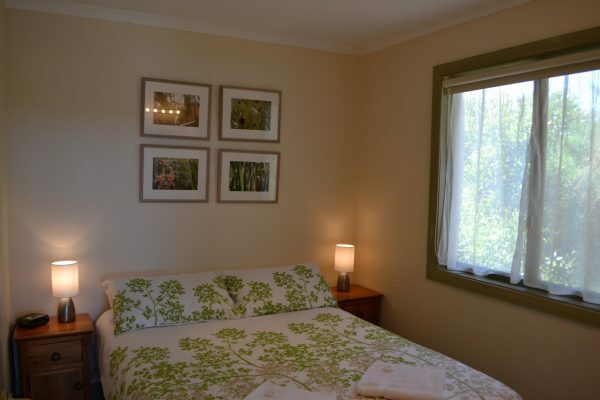 The region’s seven cellar doors feature excellent food and wine in a relaxed, rural atmosphere. The Bridge Hotel in the centre of town offers some of the best pub fare you’ll find in the region. 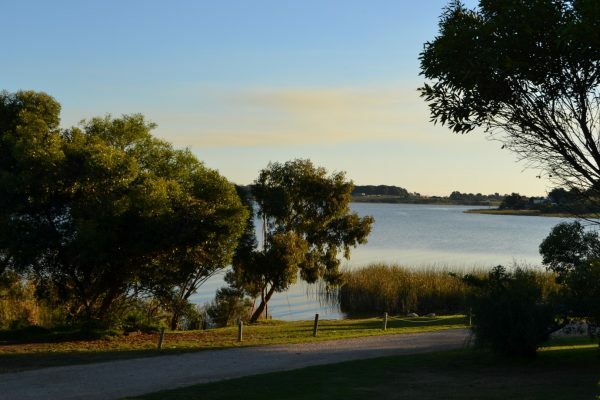 Made famous by the movie Storm Boy, the breathtakingly beautiful Coorong National Park features a narrow salt water lagoon which begins at the Murray mouth and stretchers 130 kms along South Australia’s south-east coast, parallel to the coastal dunes. 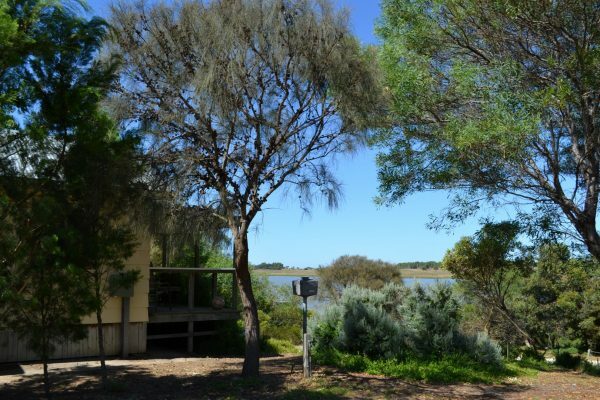 Only a 30 minute boat ride from the Clayton Bay, the Coorong National park is a nature lovers paradise. Boating, kayaking, bird watching, hiking, 4 Wheel Driving and camping are just some of the activities this remarkable area can offer. Lovely quiet place, many trees and plenty of birdlife. 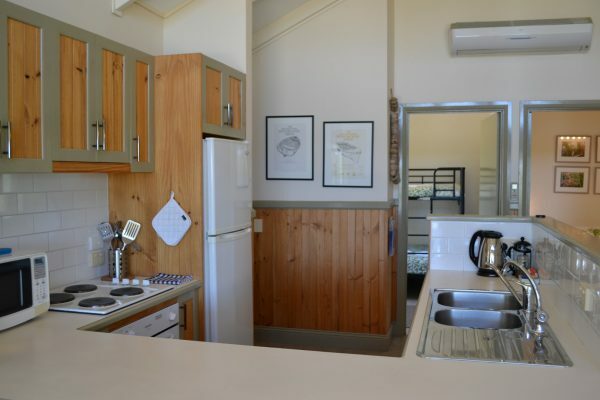 Nice clean amenities, grassy camp sites, 10 mins from Milang, 20 minutes from Goolwa or Strathalbyn for shopping. We really enjoy this quiet little piece of paradise right on the river. What a hidden gem. Small park, kids loved swimming and boating in the small, safe bay.